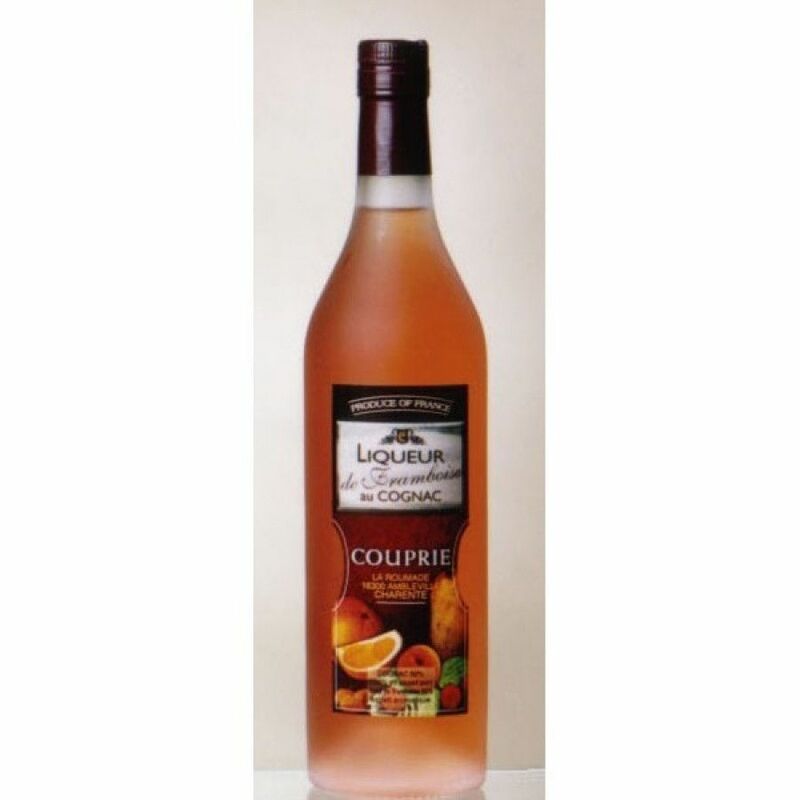 The Couprie LIqueur de Framboise is an unusual combination of grape must, eaux-de-vie, and the wonderful taste of raspberry. This make it a truly versatile pineau, and one that can be enjoyed in a multitude of ways. Try it neat straight from the freezer, or over ice. If you prefer a longer drink, combine with your favorite mixer for a delightful thirst quencher on a hot day. Containing only cognac from the premier terroir of the region - Grande Champagne - Couprie's Liqueur de Framboise offers exceptional value for money (and a great talking point for interested guests). A great drink cabinet staple.